86Fest this weekend at Auto Club Speedway! Come to 86FEST THIS SUNDAY Oct 7th at AutoClub Speedway and get FREE TICKETS to Formula D Irwindale! Motor Mavens is giving out FREE FORMULA D TICKETS to 300 lucky people! Ken Gushi and the GReddy Racing team will all be there, so you won’t want to miss out! 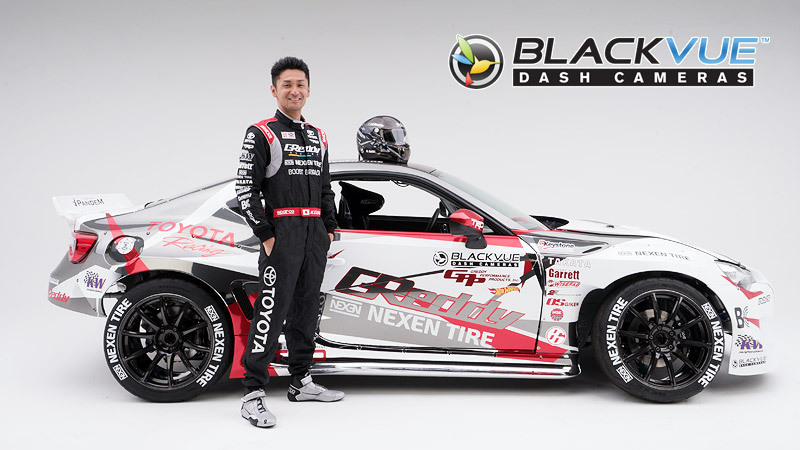 GReddy will also be giving you a chance to win a signed team jersey and a ride in the GReddy Racing FR-S! Head to www.86fest.com for more info!